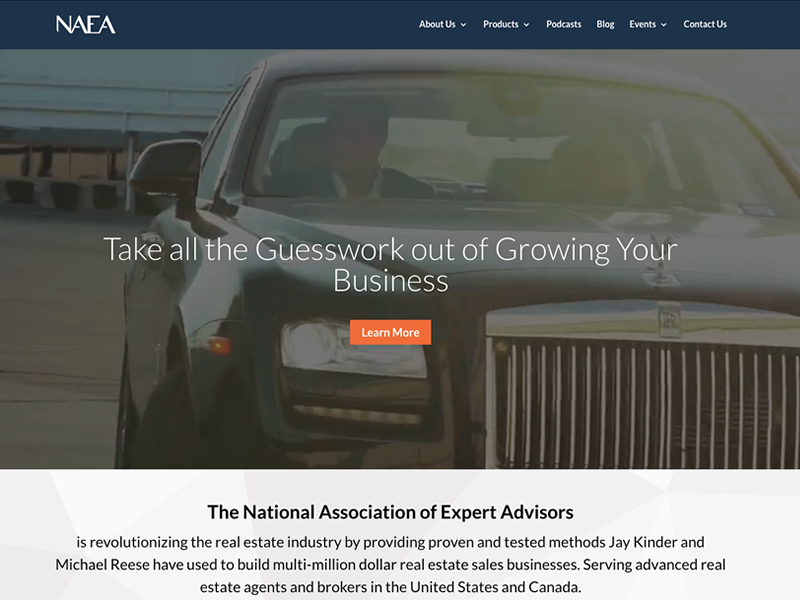 When NAEA – National Association of Expert Advisors needed their 8+ year old WordPress website moved from a legacy hosting solution that was set up incorrectly moved to a state-of-the-art cloud based distributed architecture platform, I had the opportunity to help them with this process. Because the previous hosting environment was set up wrong they did not have automatic backups via WHM / Web Host Manager and cPanel the de facto standard in web server GUIs. The original website was 40GB of data and was reduced to 11GB before moving the website to its new location with Virtbiz Internet located in Dallas, TX. Additional services included, continuous monitoring, software based firewall for the server environment, distributed DNS, Wordfence firewall for WordPress. Plugin integrations included LeadPages, Instapages, and Hubspot. This was a challenging project due to the extremely large data file, but I look forward to solving difficult website and hosting challenges for clients. Do you need help with your WordPress website or need it audited? Contact me today.